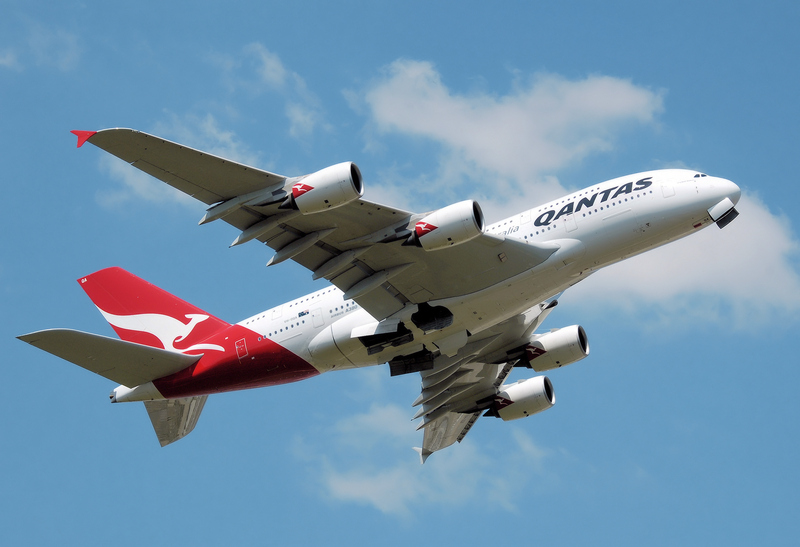 In a press release issued today, Qantas announced it will ground its entire fleet of Airbus A380 aircraft as a precautionary measure following an incident earlier today involving flight QF32. The aircraft was flying from Singapore to Sydney when it experienced an “engine issue”, later confirmed by CNN as the fall of the engine #2 cover. The aircraft made a safe landing back in Singapore. Flight QF32 was carrying 440 passengers and 26 crew. UPDATE (Nov. 4, 2010): Unsurprisingly, the grounding is causing disruptions to Qantas operations, with delays of up to 24 hours on certain flights originally scheduled to operate on A380 aircraft.